For OSD Audio 5.25" Rock speakers and OSD Audio 5.25" Omni speakers, the SP5 is a replacement driver for these models. Please note that these drivers are not universal and are designed only for OSD Audio speakers, not other brands. Please indicate which speakers you are buying the driver for in the comment box when making your purchase. 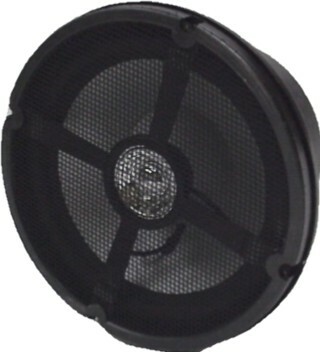 Note: Drivers, depending on which speaker you need them for, will not look like what's pictured above. This is a generic image. 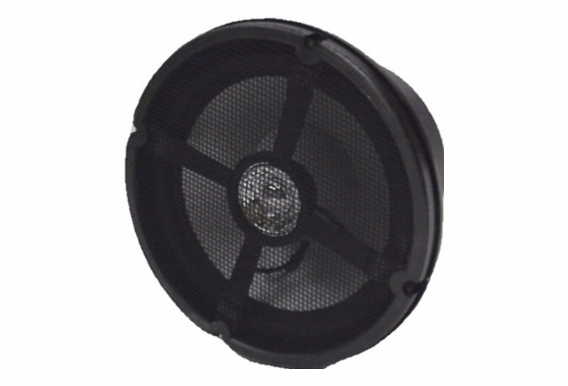 We only provide the speaker driver for the speakers that we sell here. Please indicate which speakers you are buying the driver for in the comment box. I'm trying to replace outdoor speakers round 5.25" by Preference. Is the grate removable on these speakers? If not do you anything that i could use? The weather proof box is 9.25" x 7.5".